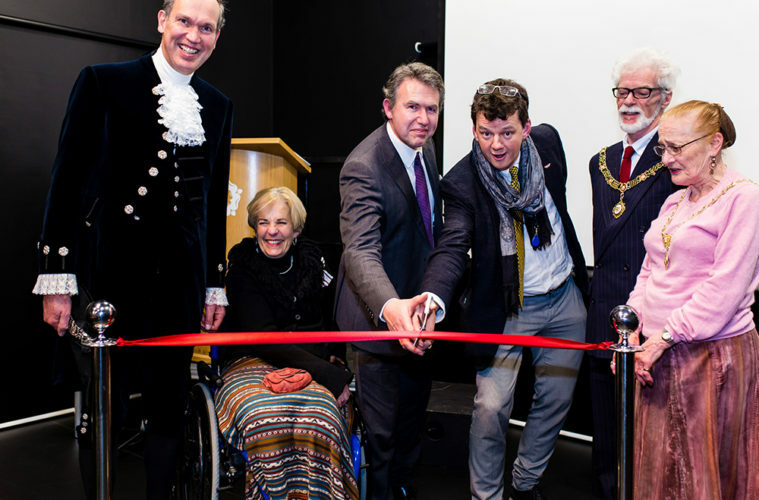 The Rose, a new state-of-the art drama centre, was opened at King Edward’s School by Tom Morris OBE, Artistic Director the Bristol Old Vic. 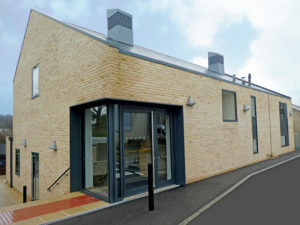 Incorporating a new studio and breakout teaching space, the two-storey facility provides a new hub for drama at the Senior School and will be used in conjunction with the established Wroughton Theatre as a specialist teaching setting for drama and LAMDA lessons, as well as a performance venue in its own right. Drama has long flourished at KES, and its appeal has further increased in recent years with ever-growing numbers of pupils participating in school plays or electing to study drama at GCSE and A-level. 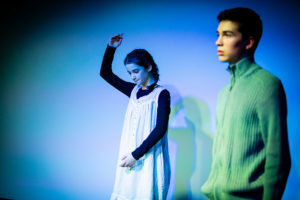 A thriving LAMDA programme has quadrupled in size since its launch a couple of years ago and recent department innovations have seen KES pupils perform at the Edinburgh Festival Fringe or participate in the National Theatre’s Connections programme. Students and staff have even written, produced and performed in their own musical: Pop! 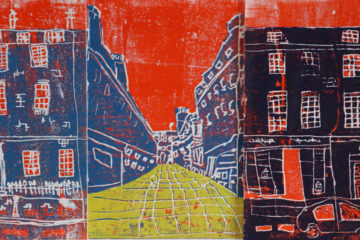 Only 18 months ago the site of the new drama centre was known as R11 and its origins were as a Victorian potting shed. Today the new £1.2 million drama centre provides a highly adaptable professional performance and rehearsal space, equipped with top of the range lighting and sound systems. Provisions include a versatile and eco-friendly LED lighting system and new sound equipment capable of supporting drama performances, live gigs and small musicals alike. New staging solutions promise a welcoming space for audiences, with a raked seating bank, as well as modular demountable staging to suit a variety of performance needs. 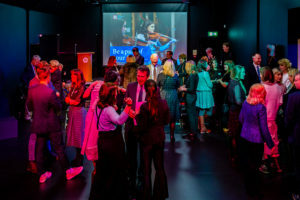 Commenting on the exciting new space, Martin Boden, Headmaster, said, “Our aim in building The Rose was to create an inspiring studio setting that would give pupils a genuine taste of working in a professional drama environment and a learning experience that would heighten both their performance and technical skills. The opening of The Rose was marked by performances by some of the school’s students. Guests were greeted by live music, ahead of watching GCSE and A-level groups rehearsing their scripted scenes. In addition, LAMDA pupils performed extracts from Antigone by Sophocles and Oscar Wilde’s The Importance of Being Earnest, whilst members of Year 10 performed an extract from Mark Wheeller’s Hard to Swallow. In attendance at the opening was The Lord-Lieutenant of Somerset, Mrs Annie Maw; The High Sheriff of Somerset, Mr Denis Burn; and The Right Worshipful The Mayor of Bath, Councillor Patrick Anketell-Jones, as well as parents, pupils, staff, governors and friends of the School.